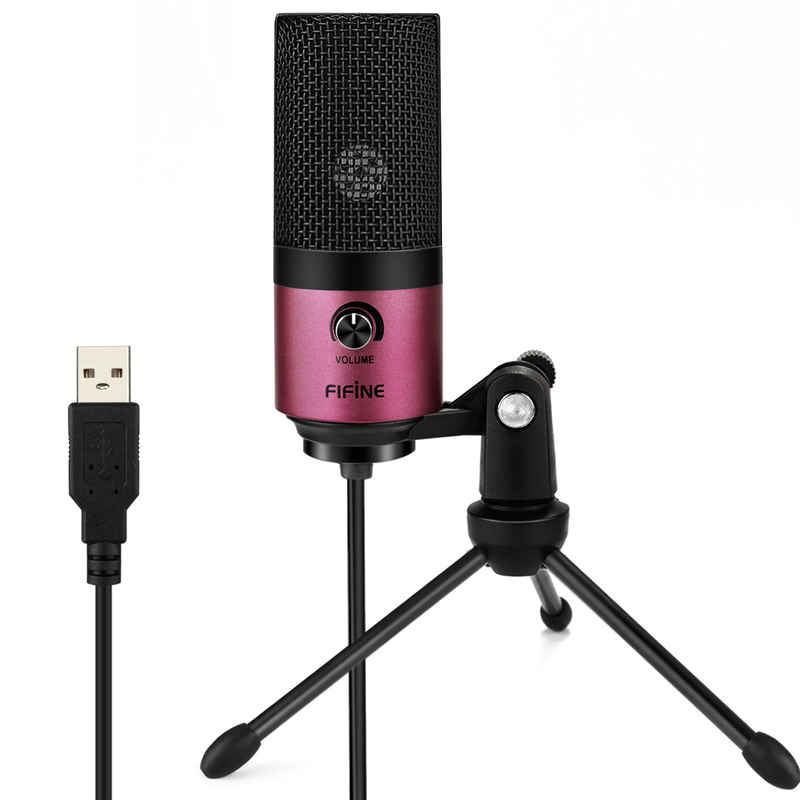 High-quality USB microphone for gaming. On-body dial for more enjoyable use experience. Unique designed integrated circuit minimizes self noise. Wide and flat frequency response for tackling all-round applications. Plug-and-play on Mac, Windows and PS4. NOTICE: Delivery covers only US areas. Fool-proof plug-and-play on Mac, Windows as well as Play Station console. 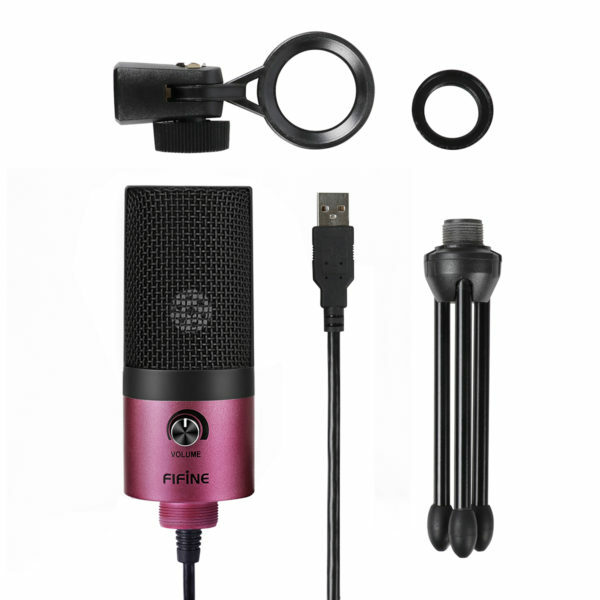 No bother with tricky process like what you have to do to setup a XLR mic. Volume dial increases use experience (for quick adjustment during game or broadcast). 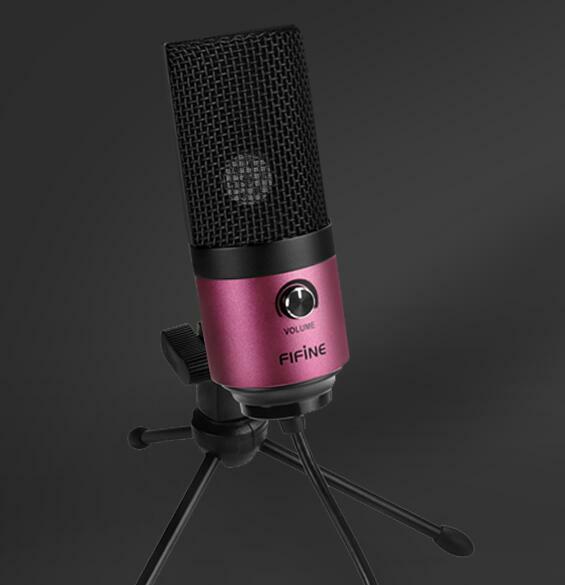 Wherever you place the mic, it will still captures your voice well. Noise isolating and voice focusing are remarkable. 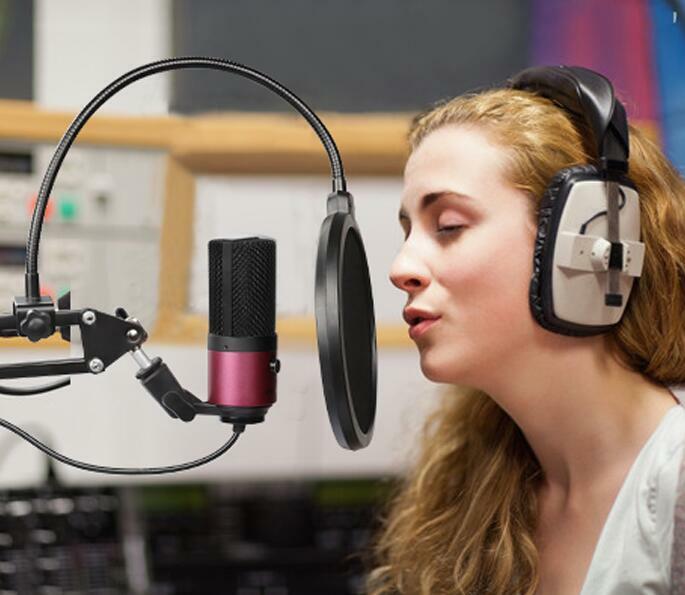 Cardioid pattern does an excellent job at background sound rejection, fan or keyboard noise is no more fearful. Customized integrated circuit builds up the level of self noise threshold. Let your friends, viewers and online audience hear you with great clarity! Equally sensitive to all round audible sound frequency. Consistent performance in gaming, as well as podcasting, instrument and vocal recording are ensured. It’s really quite impressive for what it costs. 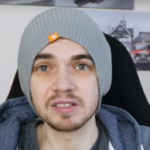 If you’re just starting out to do YouTube or Twitch and you don’t have huge budget to spend, then it wouldn’t be a miss. It did feel high quality for its price and size. 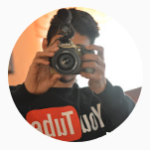 It has done a pretty good job for YouTube videos, Skype calls and for really anything of recording likes. This is a decent pick for all of you guys who are starting YouTube channel and want to record voiceover without spending too much. 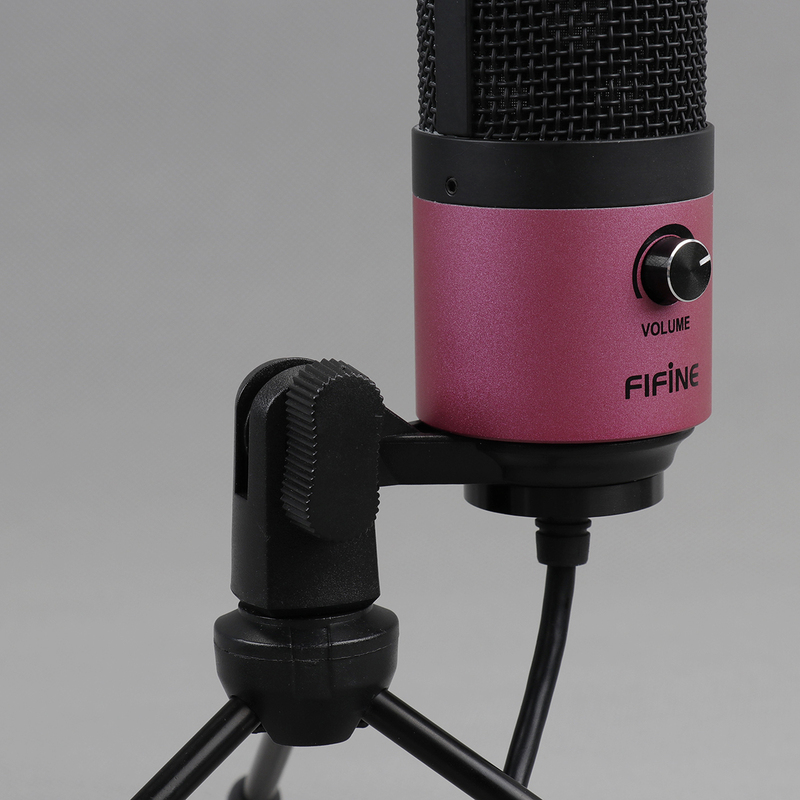 It’s a great microphone for beginners. Does it have a mute button? No, it doesn’t. But you can turn down the on-body control to mute the mic. How close do I need to be to the mic for it to pick up my voice? The best pickup distance is 3-5 inches. 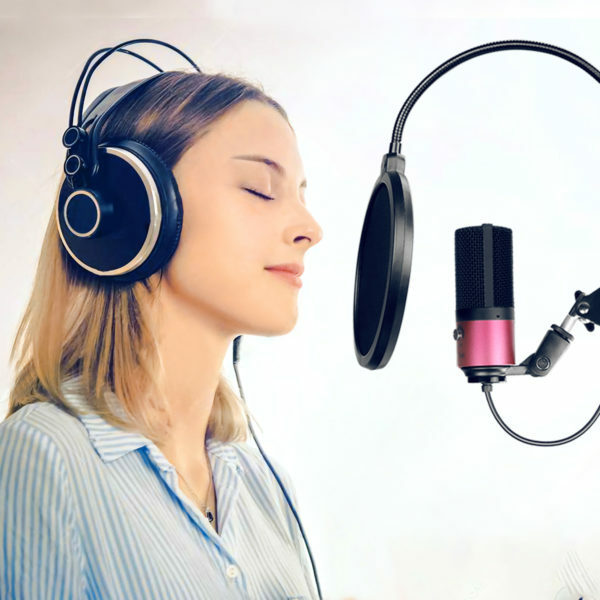 Will this microphone work with Linux? With all the distributions around and variations, it would be impossible to say for sure it would work with yours, but it certainly should. 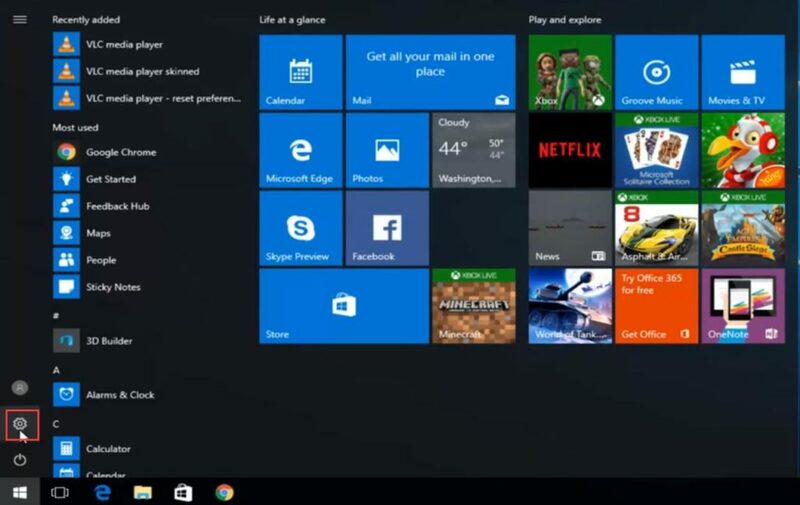 How do you connect it to the xbox one or Chromebook? No, it doesn’t work with neither of them. 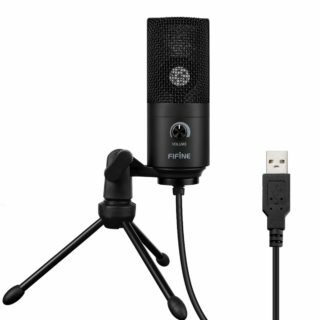 Does this mic work with the Logic Pro X, FL Studio, Twitch and OBS? Yes, it does work with any audio related program on computer, as long as you select it as the input. 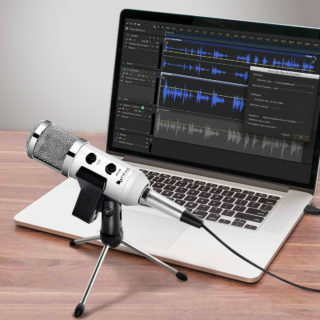 What boom arm is compatible with this mic? Yes, you can. It’s compatible with standard boom arm. 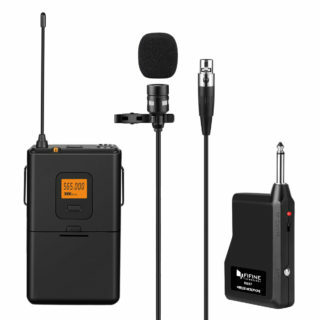 Just screw the 5/8″ to 3/8″ adapter to the mic, then you can install it onto the boom arm. But we don’t recommend to use with shock mount. 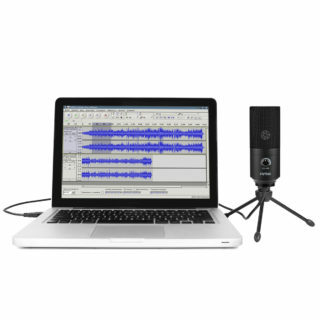 How to use multiple microphones on one computer? We don’t recommend to do so, because some of the methods are complex, and for Windows computer and Mac. But if you want to have a try, check out the link below. The microphone is not recognized! 1.Unplug all the other USB audio devices from computer. Instead of using USB hub, plug the mic to computer directly. 2.Restart computer and re-plug the mic into the other USB port on computer. 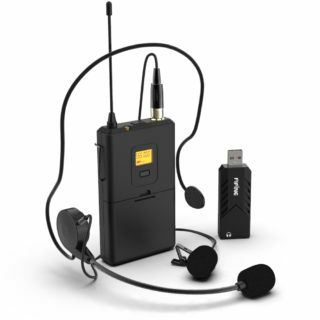 3.Check if the “USB PnP Audio Device” appears in the sound settings, then the mic is able to work. If not, please email us with the screenshot of sound settings. We will come up with other solutions to help. It is recognized but still no sound heard! 1.Get to properties of the USB PnP Audio Device, to check if level meter moves when speaking. 2.If yes, continue to check if output device is selected correctly. 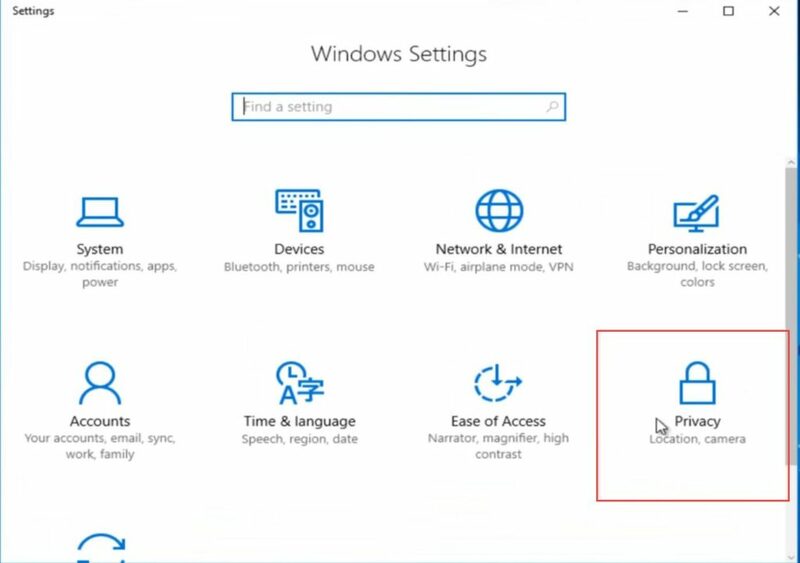 Note: For Windows computer, you may also need to go to properties of the default input→listen→click “Listen to this device”. 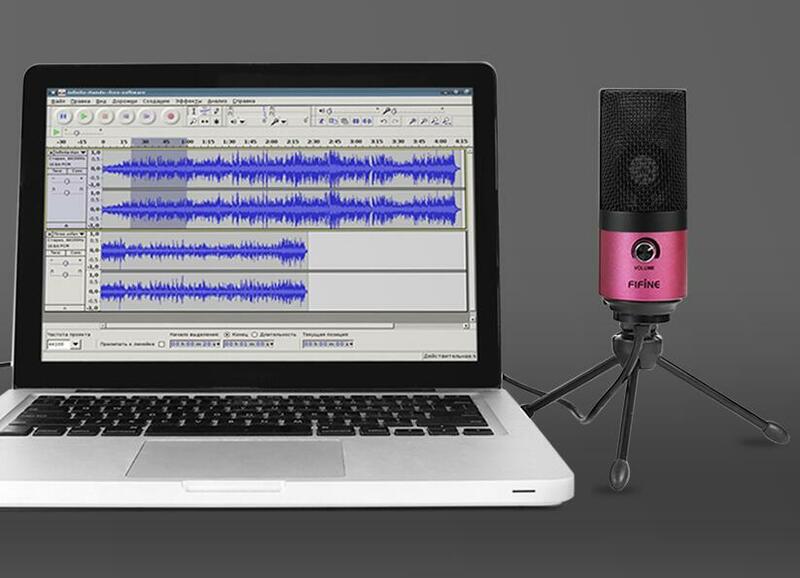 For Mac, you can’t hear any playback of the mic before you click open an audio software. 3.If the level meter doesn’t move, for Mac user, please contact us directly, while for Windows users, please follow the three steps below. 3.1 Plug the power cord for laptop. 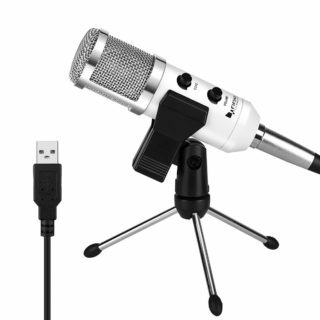 Instead of using USB hub or extension cable, plug the mic to computer directly. 3.2 Disable USB Suspension Settings. For detailed steps, check out the video below. 3.3 Uninstall the driver and restart computer. No sound on my Mac! 1.Check whether the icon of the “USB PnP Audio Device” appears or not. 2.If yes, then you’re good to go. But you can’t hear any playback of the mic before you click open an audio software on Mac OS. The volume is so soft! 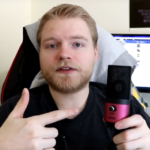 1.Place the mic 3-5 inches away from you mouth (distance is most important). Speak straightly in front of the capsule. 2.Set on-body control of microphone and input/output level of computer at 50%-75%. (Windows: Right click speaker icon on right corner of computer→“Recording Device”/“Playback Device”→right click “USB PnP Device”/default speaker→“Properties”→“Levels”. If there’s “Microphone Boost”, turn it to 0. After upgraded from Windows 8.1 to Windows 10 (64bit), the microphone doesn't work! 1.Check if the “USB PnP Audio Device” is still listed as the default input under sound settings. If not, then no further step, just send us a message. 2.If the driver appears but the level meter doesn’t move when speaking to mic, simply go to Setting→Privacy→Microphone, and set it to allow apps to access to microphone as well as the other apps below, especially the “Voice Recorder”. At lasts restart computer. Microphone doesn't work with my Skype! 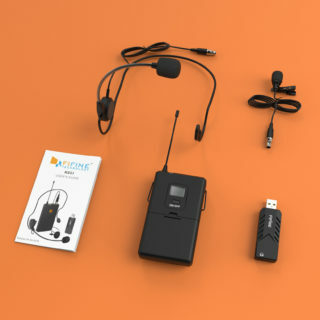 1.Check if the problem of the mic or Skype. Get to sound setting to see if the “USB PnP Audio Device” is listed as the default input. If not, then no further step, just send us a message. 2.If driver is there and the level meter moves when speaking to mic, it will be the bug of Skype. The easiest way is to update Skype to latest version or re-install the latest Skype. 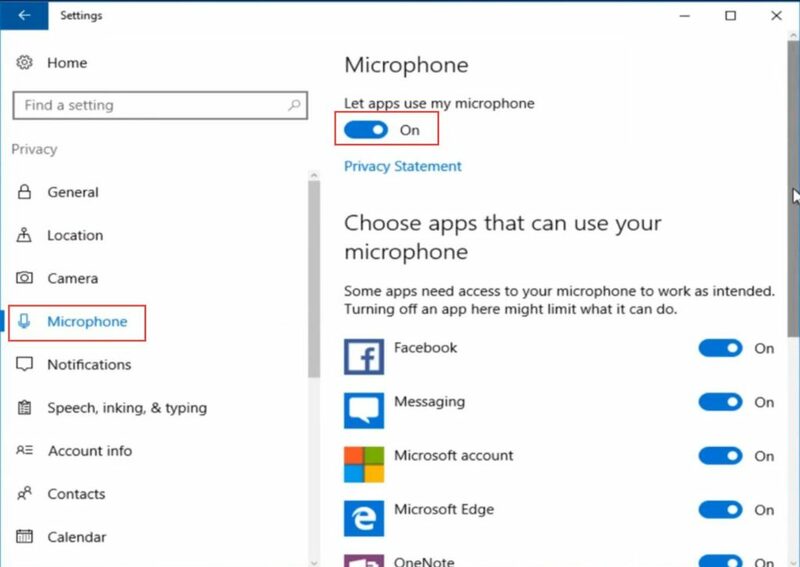 3.For Windows user, before the update or re-installation, you can go to Setting→Privacy→Microphone, and set it to allow apps to access to microphone, at lasts restart computer. I like the item but I wish the volume went a bit higher so I didn’t have to be SO close to the mic when I’m talking. This product is great quality at a great price. I use it with OBS streaming software, and it works perfectly. 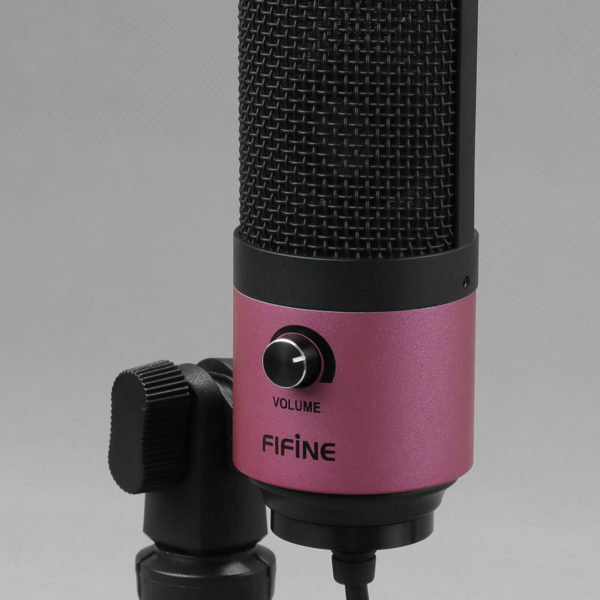 A good choice for the price of this microphone. So far several of my friends think it sounds good, definitely not a bad buy. It does well with not picking up a lot of background noise, sounds clear, and I love that you can adjust the mic sensitivity right on the mic itself. Great value.